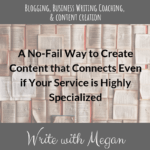 When it comes to your business blog, the options are endless. Which may be why a lot of business owners go into complete “analysis paralysis” when they try to blog. If that’s happened to you, fear not. 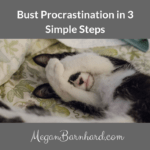 I’ve got a tried-and-true trick for getting yourself out of overwhelm and into a regular blogging schedule. 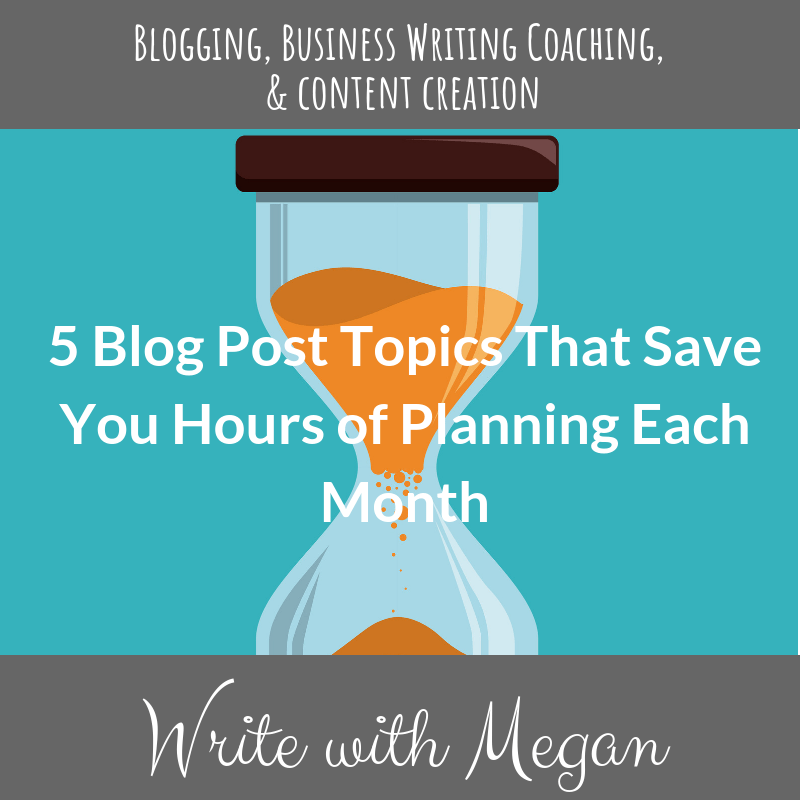 In this post, I’ll share my five must-have blog post types for every business. You can run your entire editorial calendar for a whole year on just these templates. You’ll save hours of planning each month. You’ll always have ideas on hand to write about. Plus, you’ll make sure you’re serving your readers with valuable information. It’s also a place for you to stockpile the answers to commonly-asked questions so that you don’t have to answer each new question individually. You save time, but your potential customers still get a really thorough answer. Your blog should be bringing traffic to your website. 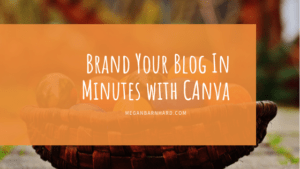 When someone Googles “How can I increase my productivity?” or “What’s the best color to wear for a business head shot?” you want them to find your blog posts on those topics. Then, when they land on your site, they should find lots of blog posts in addition to the one that came up in their search. This reassures them that you’re an authority in your field. When you regularly post on your blog–instead of endlessly wondering what you should be posting–you’re investing in valuable content that you can share across your entire platform for years to come. The Flagship post is my personal fave. This is you telling your signature story and describing your big WHY. The flagship post can get personal and squishy. You can talk about the struggle you faced to get where you are, or how you had to fight an uphill battle against the powers that be. This post is a place to share your special sauce and give people a feel of what it’s like to work with you. Your flagship post is the compelling story of your brand. This will give new customers a quick way to see how amazing you are and how committed you are to your current customers. You may only have one Flagship Post. That is the norm. If, though, you find the story is getting longer than the post length you want to use, break it up into a series. Just make sure to break it up at natural cliffhangers to make readers want to get the rest of the scoop. These posts are the bread and butter of most business blogs. They’re where you answer the questions that people put to you all the time. Think of How, When, Where, What, Why, and Who. FAQ posts show your expertise and also what a nice, helpful person you are! More importantly, FAQ posts become search results on a Google page because these are the questions people are actually asking! That means when potential customers ask the Internet gods their burning questions, your blog comes up in response. These kinds of questions are also great for answering the questions you WISH customers were asking. Let’s say you’re a chiropractor and you know you could be helping your customers a lot more if they could just stop thinking that they only needed to see you when they were in pain. Consider writing a post answering the question “Will chiropractic care prevent disease?” Your answer: YES! And of course you’ll go on to explain. See how helpful a post like that would be? You’re turning your blog into another sales page for your services. 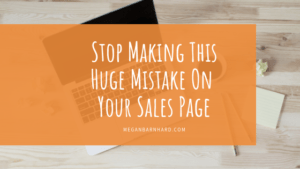 Speaking of sales pages for your business… It’s common knowledge that even when we want to buy things, we come up with tons of excuses not to. These customer objections usually surface when we’re a little bit nervous about trying something new. Sometimes objections arise when it comes time for the person who takes care of everyone else in her life to finally take care of herself. It feels uncomfortable, so we make excuses. The point of a Customer Objection Post is to address the fears and anxieties that potential customers have– BEFORE they even get a chance to form them as conscious thoughts. 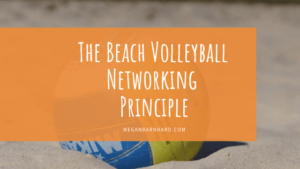 You’re helping people who want and need your services get over that little mindset hump and get to the other side so they can give themselves permission to get the amazing services you offer that will improve their lives. When you write a Customer Objection Post, there’s no need to be confrontational. In fact, empathy is the greatest tool for this kind of post. You might share a short anecdote about a customer who was nervous about hiring you for a specific reason. Show how her fears were unfounded, or how what was really stopping her was an old story or a belief that no longer served her. Customer Success Stories are just plain fun! You get to brag on the amazing clients you work with and show concrete examples of the power of the work you do. When someone is thinking about hiring you, it’s a game changer for her to be able to imagine what results she could get. Reading about the successes of your other customers will inspire a potential customer while also demonstrating your expertise. That’s a win-win. Here’s how to make it a win-win-win: Turn your clients into the heroes of these stories. Even though they will have come to you with obstacles, issues, or pains, tell the story of their growth and determination. If you do this, your past, current, and future clients will look forward to being featured as your success stories because you will make them look like rock stars. In addition, you’ll come across as supportive and compassionate. You’ll appear trustworthy — someone who only shares what feels comfortable to your clients. A quick win post helps people take action on something right away. It might be a “one simple trick” kind of post, or it might be a step-by-step how-to. For example, let’s think about the chiropractor again. Is there a stretch that relieves low back pain if you’ve been sitting all day? Describe it! Maybe even do a quick video showing the stretch and giving people a chance to see you in action and hear your voice. Whether it’s a stretch, a vegan super-food, a new way to brainstorm blog posts, or a type of to-do list that makes your day more productive, you’re giving people something they can implement right now. This kind of post makes people happy! They feel more optimistic because they can make a small effort and see results. If you want them to think about signing up to work with you, giving them a small success is key. We all love feeling that change is possible. If you give me an action step that leads to a small win, I start thinking, “Yes! I can do this!” And that will energize me to take the next step. Armed with just these five types of post, you can create a year’s worth of content! The key is simply to cycle among the different types, listening to your audience and responding to their needs. 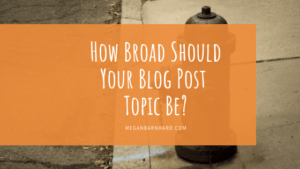 Which type of blog post will you try first? Let me know in the comments. 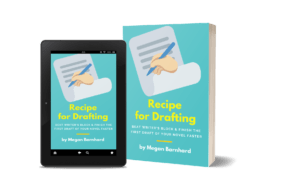 Make it even easier to write these 5 posts — download the free recipes!